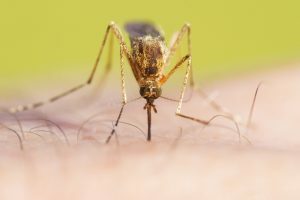 Mosquitoes: What You Need To Know - Pest Control | Bama Exterminating Co.
Five Tips For Mosquito Control—Don’t Let Them Ruin Your Summer Fun! 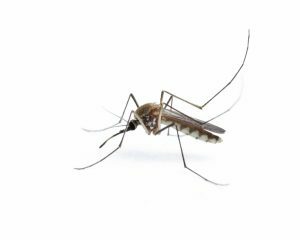 Eliminate Potential Breeding Locations-Removing the standing water around your home and yard is one of the most effective measures you can take to control the mosquito population in your area. Ditches, bird baths, blocked drainage pipes, and rain-filled containers are all prime breeding grounds for mosquitoes. As mosquitoes prefer to remain within a mile or two of their breeding sites, regularly draining or replacing any week-old standing water in these problematic areas will significantly reduce their presence around your home. Limit Skin Exposure-Though sunshine and warm weather invite bathing suits and tank tops, exposed skin is an easy target for these insects. In mosquito-infested areas, be sure to cover up with long sleeves and long pants, especially if you are out between dusk and dawn. Studies also suggest that light colors are more effective deterrents than dark clothes. Apply Repellent Regularly-Topical mosquito repellents offer lasting protection against mosquitoes when applied to all exposed skin, including the neck and face. 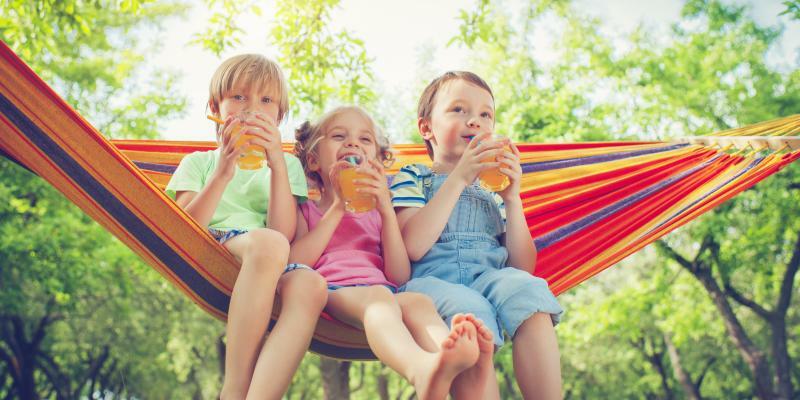 Both synthetic repellents, such as DEET, and the natural alternatives, which include citronella oil and oil of the lemon eucalyptus, have their own advantages and drawbacks. All repellents, however, must be applied with care at regular intervals as their efficacy decreases over time. Avoid Most Bug Zappers and Traps-While some mosquito traps may be effective, very few have well-documented success in repelling the pests. In fact, most work by emitting a mix of carbon dioxide, heat, and scented moisture to lure the bugs toward them, which, unfortunately, can just lead to an increase in the number of mosquitoes in the area. For many residential homes, not installing a bug zapper can be more beneficial than using one. Disperse Mosquitoes With a Fan-Mosquitoes are weak fliers and cannot land easily in breezy conditions. With the help of an electric fan, you have an easy means of repelling mosquitoes during your outdoor gatherings. While this method only protects the area within the airflow, it provides a simple solution that’s free from the environmental concerns and short-termed effectiveness of other control methods. Mosquito Control From Bama Exterminating Co. Tips from our experts on ways to prevent mosquitoes Transparent client communication to help prevent future issues! Our mosquito control services won’t just let you enjoy your yard — they’ll also help protect your loved ones from illnesses carried and transmitted by mosquitoes.